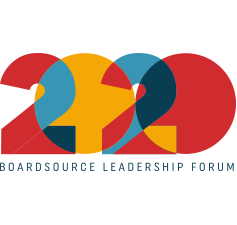 Throughout the year, members of the BoardSource team speak at conferences and events across the country about nonprofit board service. Take a look at our upcoming speaking engagements to see where we’re off to next. Under-investing in fundraising can create real risks, but too often that gets overlooked in most conversations about fundraising effectiveness. 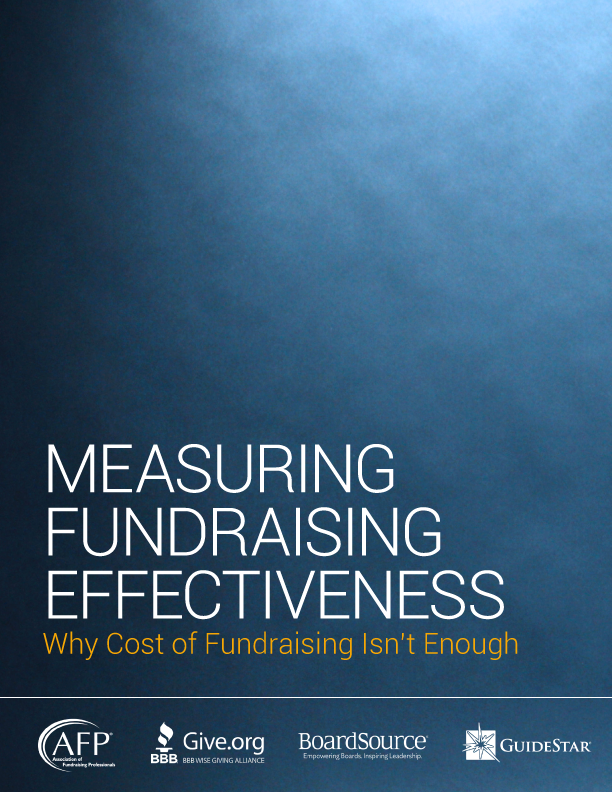 This session will share a new framework for measuring fundraising effectiveness designed to help boards and staffs have informed conversations about the importance of a well-balanced fundraising strategy. Foundation governance is uniquely challenging. How can foundation CEOs develop and manage a dynamic Board of Directors that contributes to greater impact? How can foundation boards support their CEOs and challenge them to achieve results? What does research show are the characteristics of high-performing board members? What can CEOs and board members do, specifically, to improve governance?